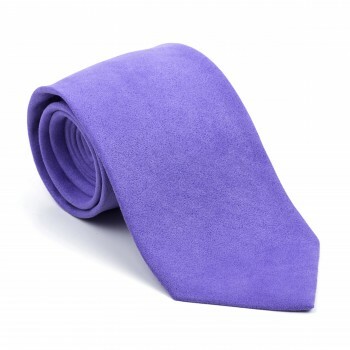 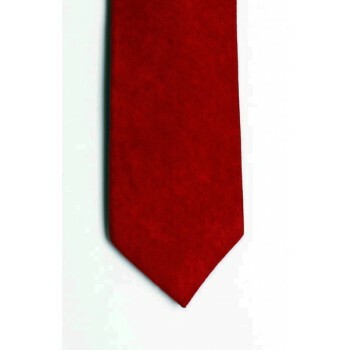 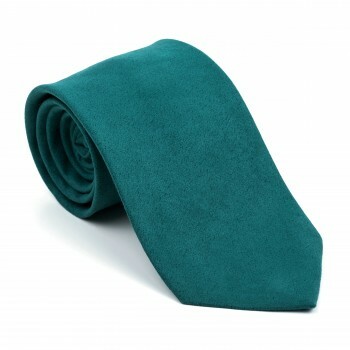 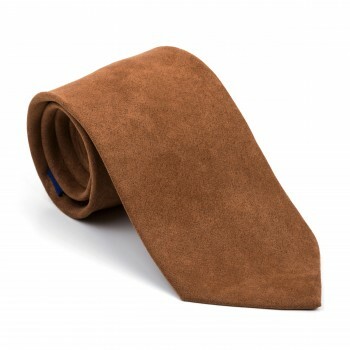 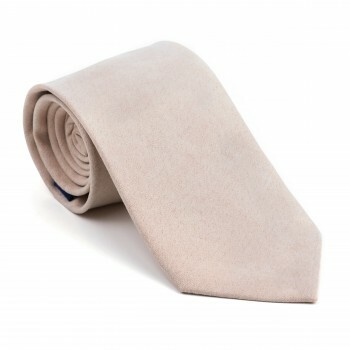 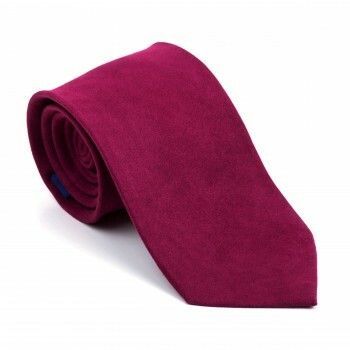 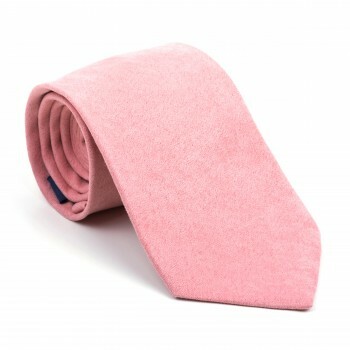 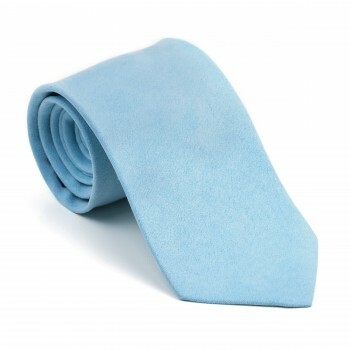 Suede effect ties are slowly coming back into fashion which is why we still stock a selective range of them. 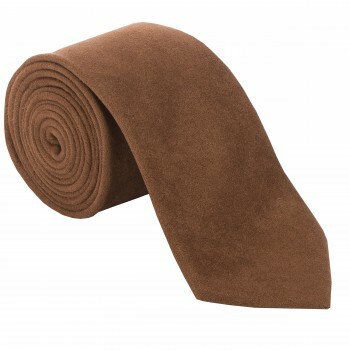 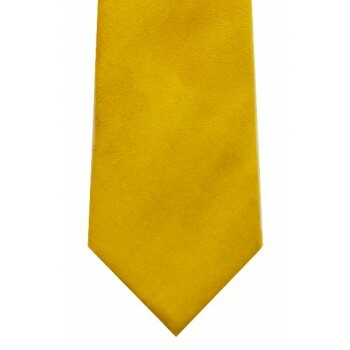 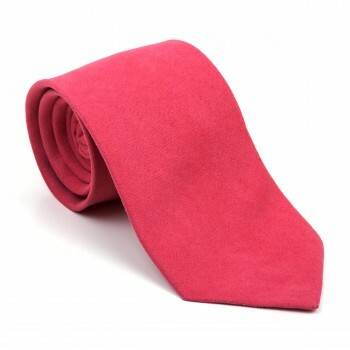 Both retro and classic in design these ties are guranteed to spurce up an otherwise humdrum look. 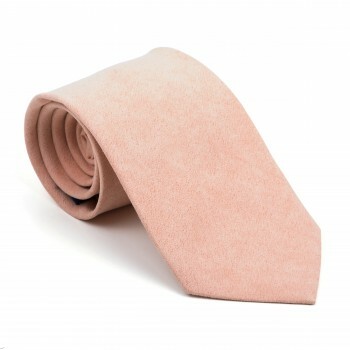 Available in both standard and slim widths and in an array of colours you can be sure to find something that suits you perfectly.